A European study showed that the Belgians are loyal to their favourite brands, like TARGET. The iconic packaging and more important, the quality, play an important role in this loyalty. 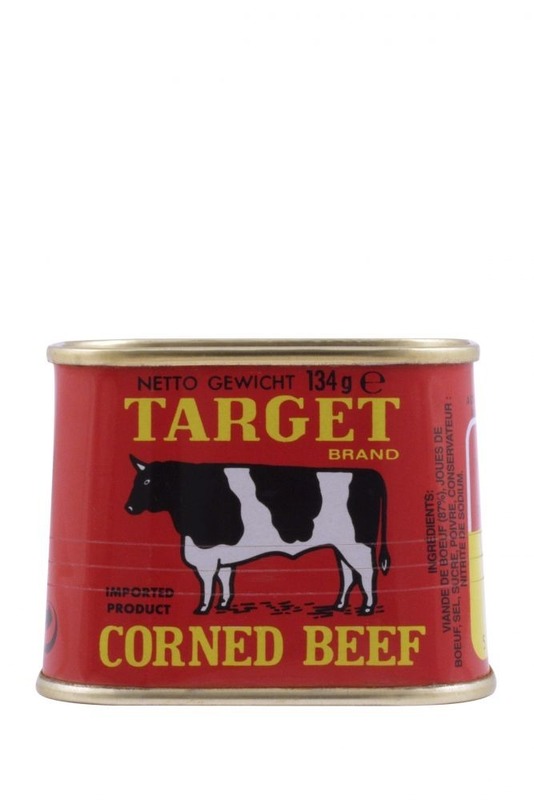 CORNED BEEF is still a fixed value in most Belgian kitchens. That is why we now have TARGET CHICKEN, a delicious piece of canned chicken breast. Why chicken? Because of the many benefits, such as the low calorie count and the high level of proteins. TARGET CHICKEN can be compared with tuna: delicious with salads or pasta and so much more.